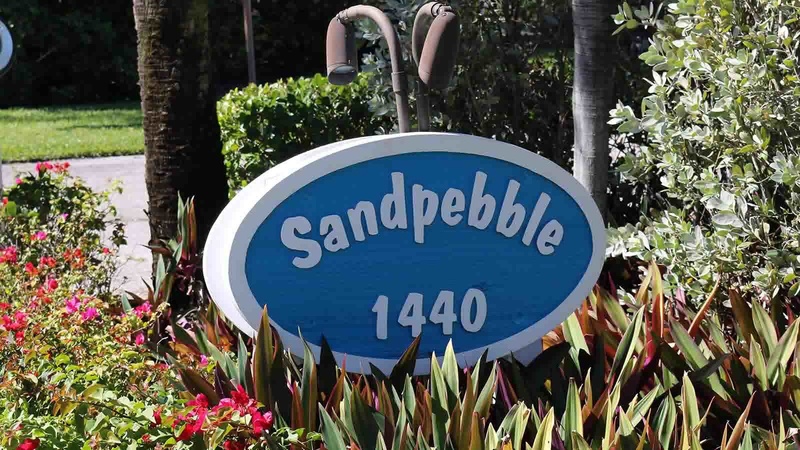 Sandpebble is one of Sanibel Island’s best values. A short walk across the street and you’re on one of Sanibel’s world-famous shelling beaches. 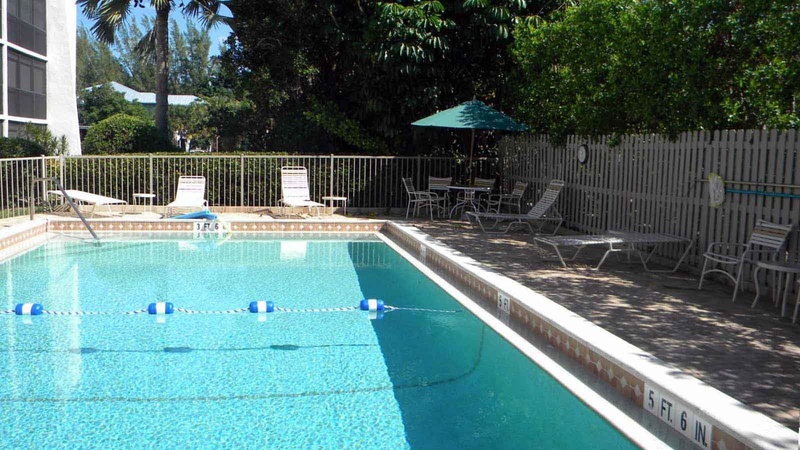 These Sanibel Island vacation rentals are located on Middle Gulf drive and have 23 units. 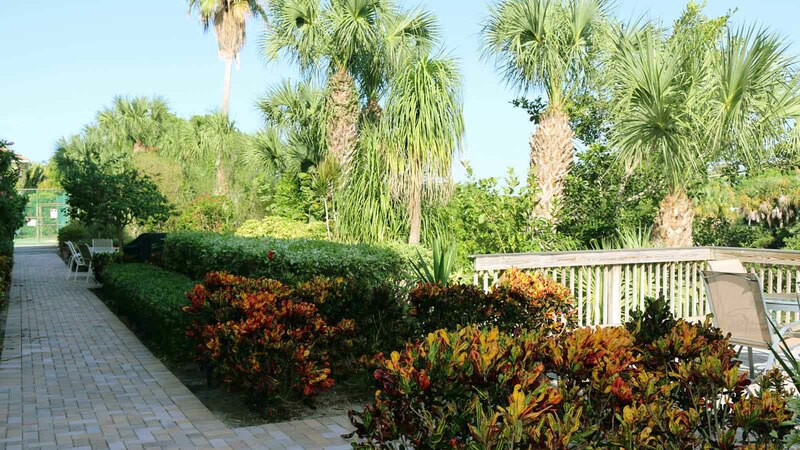 If you love Sanibel’s natural environment, this is a perfect location for you. Sandpebble sits on the Sanibel River. 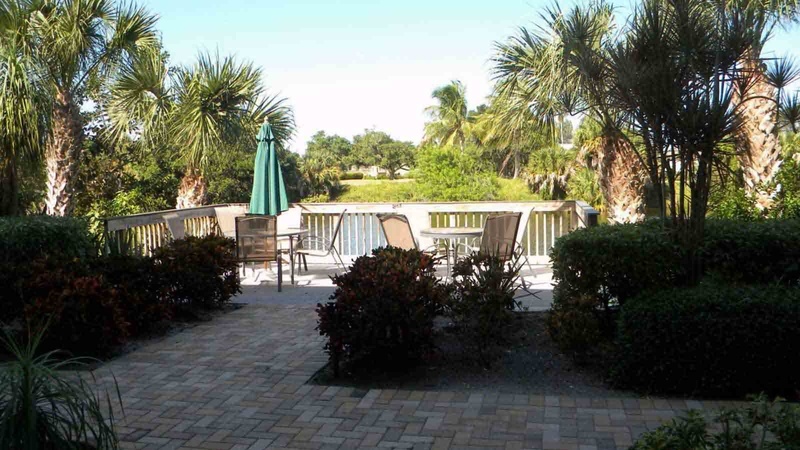 Sit on the deck situated in a park-like setting and enjoy the birds and wildlife that make Sanibel Island their home. The complex pool is right out the screened-in lanai area. 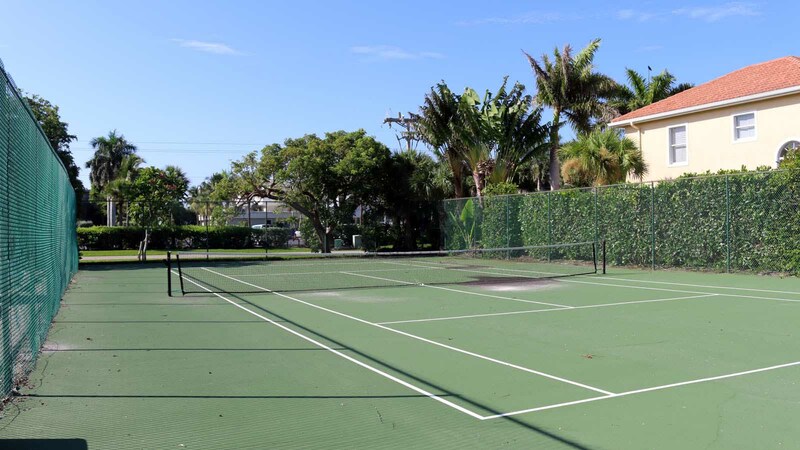 The BBQ gas grills and tennis courts add to your Sanibel Island Vacations enjoyment while staying at Sandpebble. 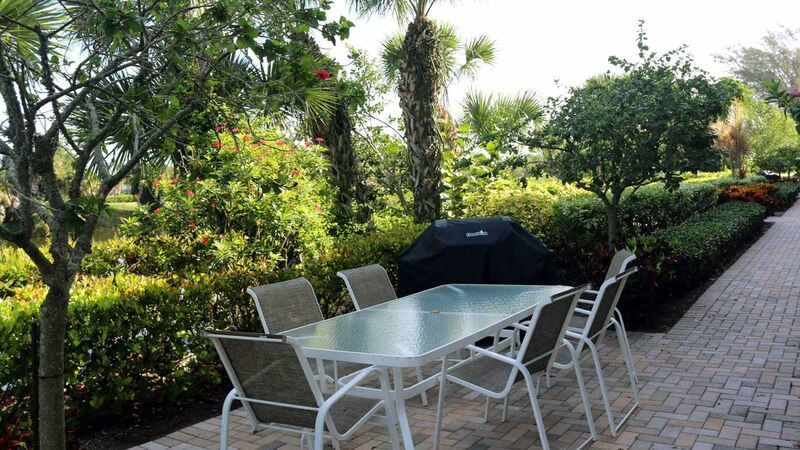 There is ample free parking and free Wi-Fi in these Sanibel Island condo rentals.